Just a little FYI about Craftsy’s Summer Supplies Clearance Sale going on right now. There are some pretty sweet deals on all their fabric, pre-cuts, bundles and workshop kits. 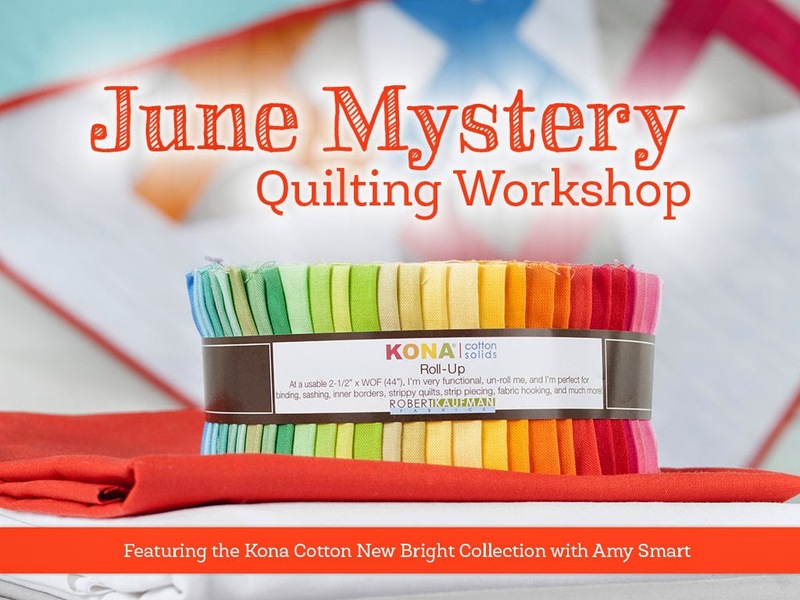 Which means if you’ve wanted to get in on the fabric kit for the Kona Cross quilt they are on sale for a really sweet deal. And the pattern and workshop materials are included. I love this! I&#39;m so excited and can&#39;t believe I missed it when it came out! I just purchased this last Friday and can&#39;t wait to get it so I can put mine together! You were my first quilt blog I read… followed and I tend to lean your way as soon as I hear/see your name or work! Lovely as always! I love your quilt. Looking forward to making one in the near future. I have 5 in the Que.. Very nice! Love the idea of colorful squares. A clearance sale is a great way for people to get things that they can’t normally afford. I personally always look forward to grabbing such opportunities and I always make the most out of them. A few months ago I saw this kind of sale at <a rel="nofollow">http://www.warpandweft.ca/</a&gt; and I got some really good high-quality fabrics for my project.